If you have had the misfortune to come in contact with poison sumac, you are likely now experiencing the itchy rash that follows. This is a guide about remedies for poison sumac. Do you have any remedies for sumac rash? Dab Maalox on it 2 to 3 times a day. My husband gets poison in the summer at least one good time a year. He gets it so bad that he usually has to have prednisone. He gets it everywhere and has to cut socks and cover his arms to prevent spreading,etc. It's a real project. I read about using apple cider vinegar on it a few times a day. We bought some Braggs A.C. vinegar and it actually DID work. He said he was shocked at how well it managed it and it didn't spread and ooze all over like it usually does. He got rid of it much quicker, it was no where near as bad and needed no meds. He said he would always use it from now on. I have dabbed diluted Clorox bleach on my sumac rash and it helps, it might burn for a few seconds but it will help and I also take clorox baths. Add two to three capfuls of Clorox bleachto a hot bath and soak in it and it should relieve some of the pain. 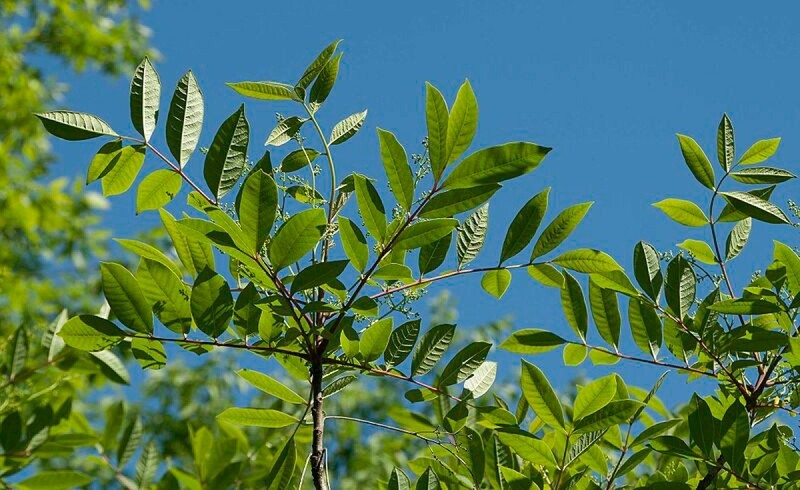 Can you use toothpaste to get rid of poison sumac? I have tried everything and still have it. It's on my arms, legs, and feet. I want the redness to go away and the itch. Help me please. When my husband gets into poison oak, sumac, or ivy he uses rubbing alcohol to dry it up. Just keep dabbing it on the blisters and it will dry up in 2 - 3 days. If he gets blisters that won't dry, he pricks them with a pin and then dabs on the alcohol. That's the only thing that seems to help him. He also takes Benedryl to help with the itching. My brother's dog went outside and got into poison sumac and he did not know til the next day. What is good for treating my brother's skin around the eyes, mouth, and all over his face? I also need to know how to get it off the dog as well. Hi - i found lots of information just by asking the question on Google but since this seems to be all around the face I would suggest seeing a dermatologist ASAP.